Volkswagen is facing a storm of bad publicity surrounding the recent emissions test scandal. Chipotle has temporarily closed a number of its western stores due to E. coli outbreaks. Crises like these happen all too often these days and it is crucial to know how to react in these situations. A publicity crisis has the potential to destroy a brand. If dealt with in a positive manner, companies can, and often do, rebuild themselves by responding quickly and honestly. Read more to learn about the best ways brands can respond to a publicity crisis. Transparency is the key to overcoming a crisis and rebuilding a brand. Often times, when a crisis surfaces, it will gain national attention through a major news outlet or the power of social media. People are going to find a way to gather information, and it is your job to make sure it is accurate. The best way to do so is to come forward with everything you know about the situation. In addition, state all of the information you don’t know and assure people you are working toward a solution. Coming forward with the truth behind a negative story can help a brand gain back trust and forgiveness from consumers. When things go wrong, don’t try to point fingers and place blame. Admit your mistakes and apologize. Depending on the size and severity of the crisis, it may also be necessary to change ownership, recall products or even temporarily stop production. These actions lead to a monetary loss, but help rebuild your reputation – and maybe your product – in the long run. 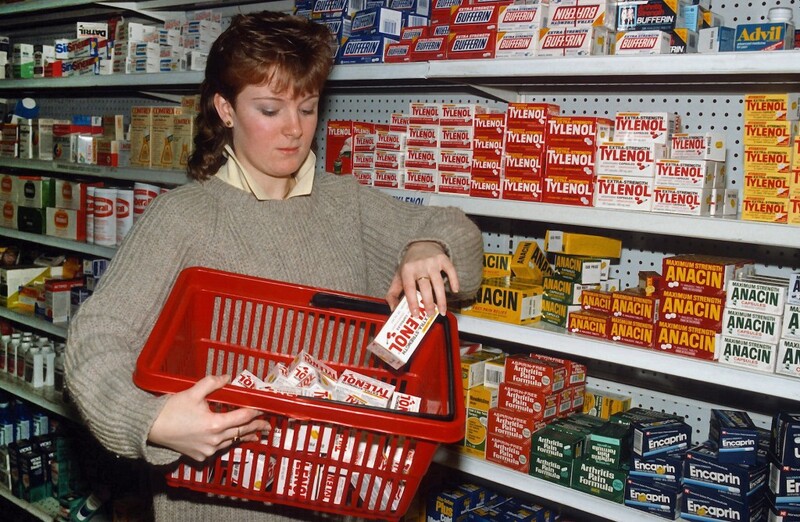 An example of excellent crisis communication is Tylenol’s response to the crisis in 1982 when multiple people died from their product due to cyanide poisoning. Tylenol took responsibility for the situation and apologized. The company recalled all of its products from the shelves, even though they weren’t legally required to do so. The recall resulted in a huge loss. The company originally controlled 35% of the pain-reliever market, which plummeted to 8% after the scandal. However, due to their quick and honest response, Tylenol returned to the number one provider of over-the-counter medication within a year. Tylenol’s response to an incredibly unfortunate crisis is something all public relations professionals can learn from. Communicating quickly and honestly is the best way to rebuild your brand after a crisis and regain consumers’ trust. Social media is one of the quickest ways to reach your consumers after a crisis. 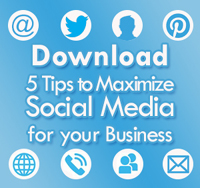 Download our eBook to learn more about utilizing social media!